The Jackson Safety brand is the go-to for personal eyewear protection, and the Jackson Safety Epic Safety Eyewear meets stringent standards. The safety goggles feature a flexible foam gasket, which provides long term comfort and helps to seal out dust and debris. Your workers can see clearly to a more productive workday with Jackson Safety Epic Eyewear’s anti-fogging solution resists fogging up to two times longer than the EN166 industry standard. 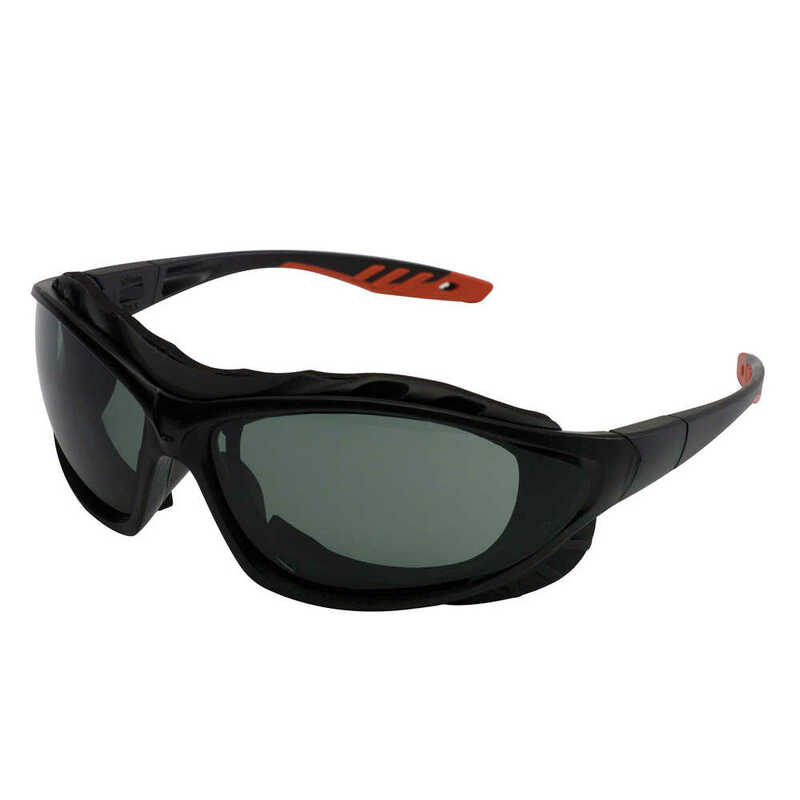 Plus, there’s direct ventilation at the top and bottom of the eyewear to provide superior anti-fog performance for worker efficiency and safety. They meet ANSI Z87.1+ standards and CSA Z94.3 standards. The smoke lenses are ideal for sunny, bright environments to provide glare reduction, especially outdoors. The temple bars can be interchanged with an included head strap when a closer, more secure fit is required. 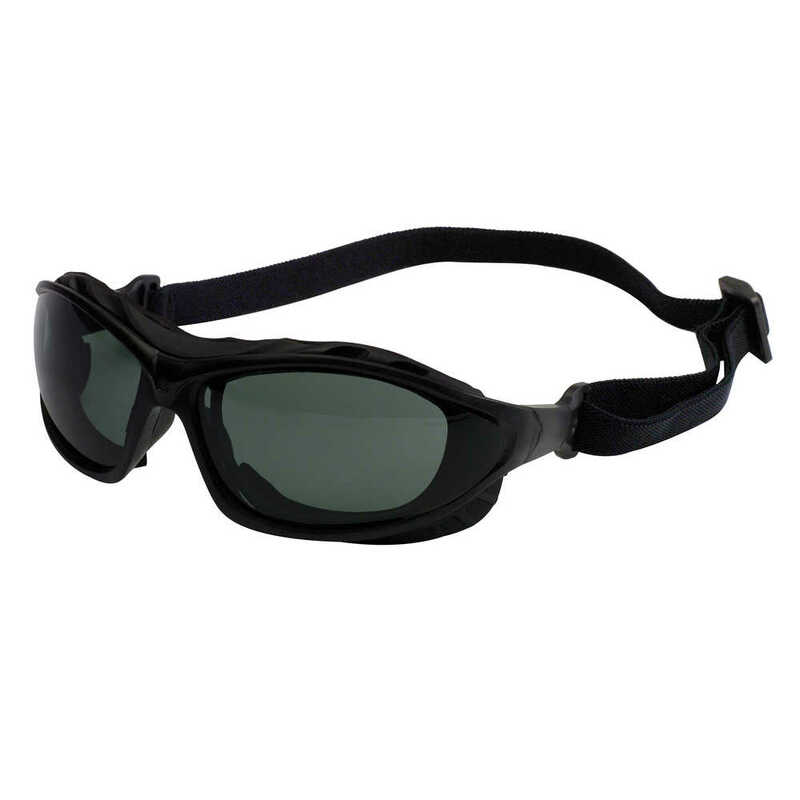 These safety glasses are so comfortable your employees won’t be tempted to remove them when doing tasks that require eye protection. You can trust your team’s eye safety to Jackson Safety Eyewear.